All of us have some habit that is annoying, either to ourselves or to others. Some bite their nails, others crack their knuckles. Usually this is just a sign of stress or boredom, but for some with a mental health issue, it can be an indication of a problem. Unfortunately, most of us are completely unaware of when we are performing the action, as it happens outside of our consciousness. 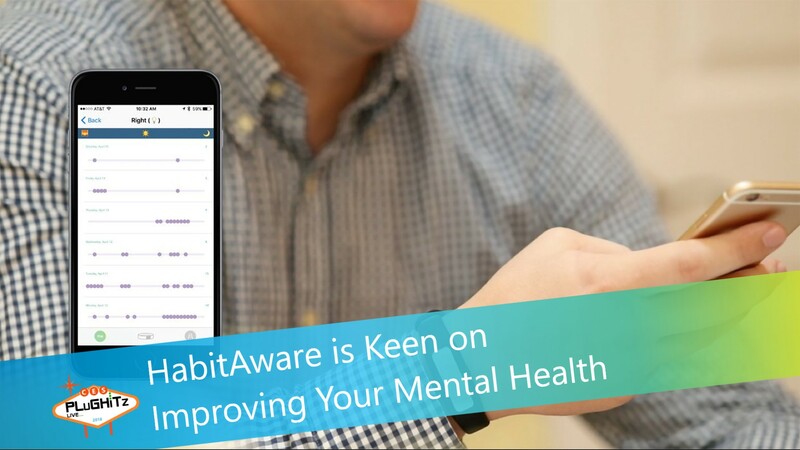 HabitAware has created a product, the HabitAware Keen, to keep track of these habits and ticks to help identify when a mental health issue becomes a problem. Worn on the wrist, like a traditional fitness band, the Keen uses some of the same sensors to watch behavior. Initially, you must train the device to know what behaviors to watch for, and how the wearer performs them. If your tick happens to be cracking your wrist, you would need to show the device the difference between that and writing with a pen. Once trained, Keen will vibrate when the action is detected again, alerting the wearer to the behavior. In the immediate future, the wearer will be reminded about the behavior, while in the long run, it will retrain the wearer not to perform the action at all. The Keen bracelet is available now priced from $149.